Over the last 10 years, we’ve seen a surge in popularity of outdoor spaces for relaxing, entertaining and enjoying time with family and friends. 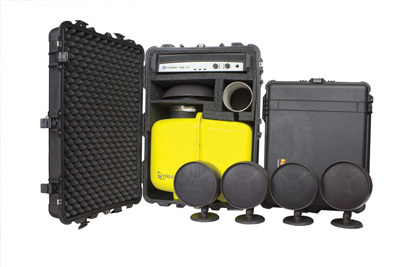 Central makes it easy for you to offer outdoor sound systems as part of your service offering. They’re a natural complement to landscape projects and are often installed together with landscape lighting. 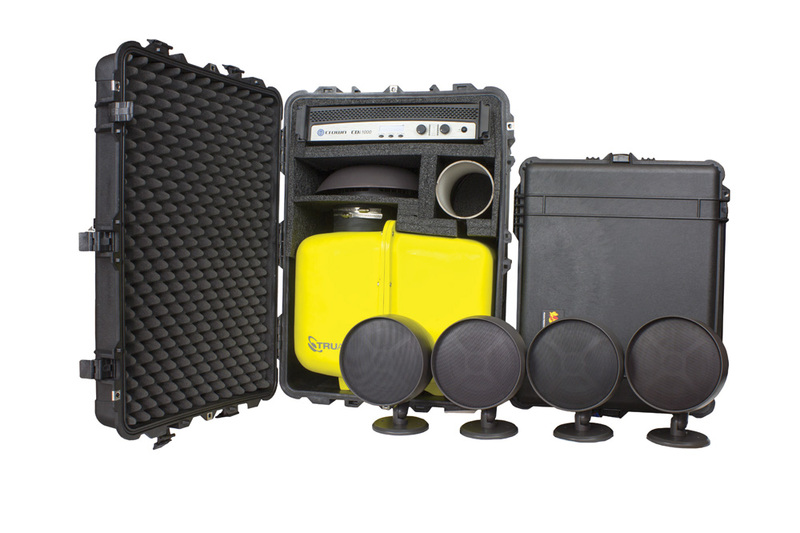 We offer the TruAudio system which is a professional-grade, scalable audio system designed specifically for outdoor use. Small speakers are easy to install and conceal in the landscape and provide a tremendous audio punch. Whether your customer wants music for relaxing or for a party, TruAudio delivers.